NOTE: Price displayed are excluding delivery charge. A beautiful burnished gold colour, the maturity that shows through comes from the American barrels and the spicy creamy nose from the old style smaller casks. The rich softness combines with just enough earthy peat smoke to avoid being overpowering. 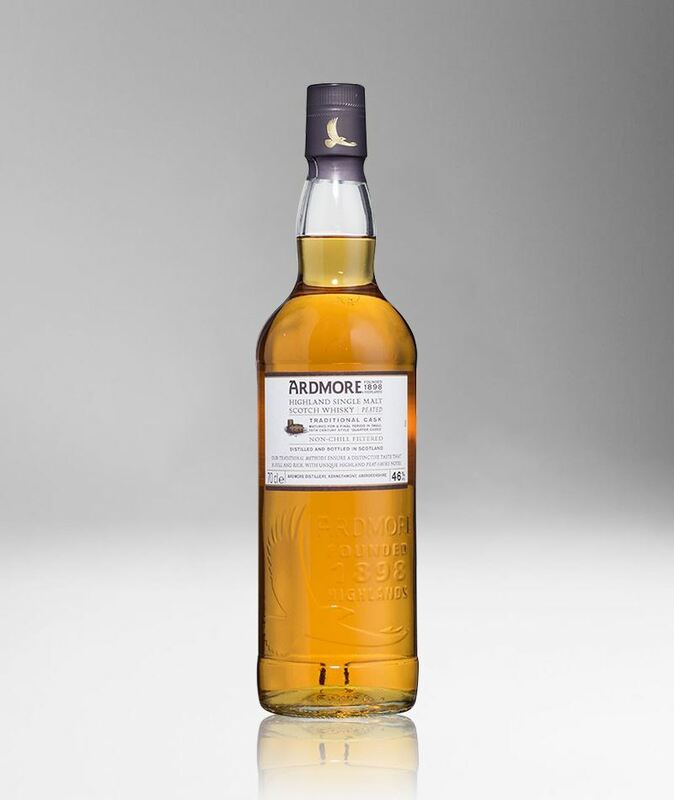 On the palate the full rich flavours burst and fill the mouth with a creamy peat tang and a touch of soft vanilla. The full-bodied smoothness can be best appreciated at bottling strength but, with a touch of water, the full whisky’s complexity can be enjoyed.